Do your kids like to make their own valentines? My daughter does, and she’s made exactly one for her class of 20 so we’d better get cracking! 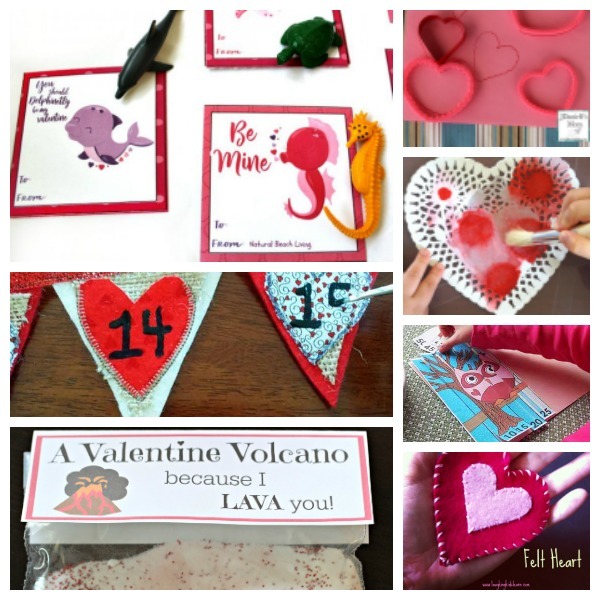 Here are some fun cards and crafts you can make with your kids to help celebrate Valentine’s Day. How do you celebrate Valentine’s Day with your kids? I’d love to hear about it!